This is a time period that I was totally unfamiliar with, which is the main reason I wanted to be part of this tour. The first thought that stuck me while reading this book was the authors vast knowledge of the time period as well as her passion for it. Descriptive writing had my imagination going and I was able to visualize so much. My interest in art has peeked because of books like this one. 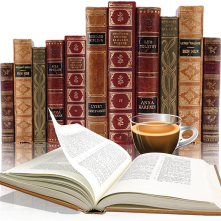 Beginning in 1684 with the death of King Charles II the reader is introduced to a number of historical figures. Though at times I had to stop and get my head around who's who's, but there is a nice list at the start of the book of who belongs to which House. Since I am not overly familiar with the women of this time period I can't say how well known Diana is, for myself I loved reading her story. The authors writing style made it so easy to get lost in this story. Using actual historical documentation Margaret Porter has stayed true to history and very nicely filled in the gapes. The author notes are always a favorite of mine, no exception with A Pledge of Better Times, again attesting to the amount of research that has gone into this book. 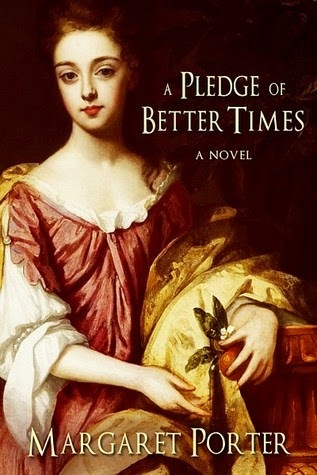 I highly recommend A Pledge of Better Times to lovers of historical fiction, especially highlighting strong women. 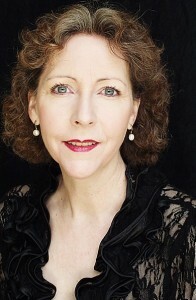 For more information please visit Margaret Porter’s website. You can also find her on Facebook here and here, and on Twitter.